Here the drama in a nutshell… all the major oil discoveries are behind us, while production is higher than ever, albeit seems to have arrived on a plateau. One does not need to be a rocket scientist to predict the inevitable direction of the black production curve: south. Some estimates are in the range of 5%/year. Are you sure you want to buy that new shining car? There is much speculation in the light of massive fiat money creation that the gold standard might make a come-back. 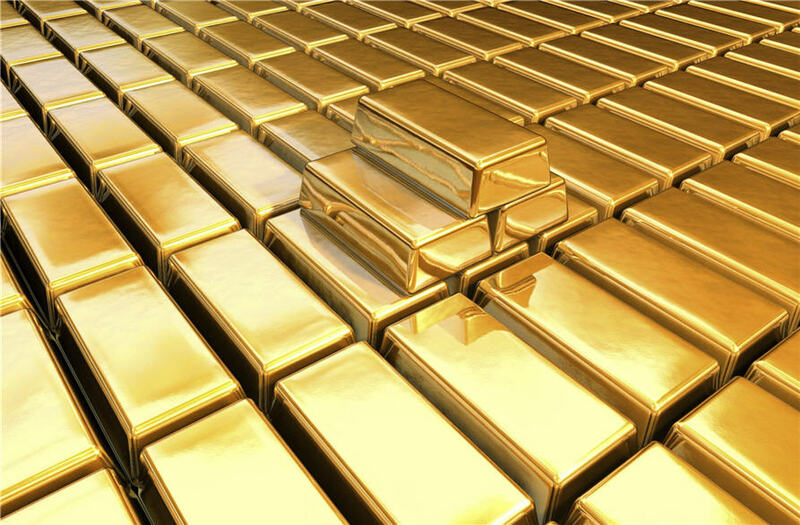 Detailed factsheet about gold, who owns it, who produces it, who consumes it, how much is there, what is its usage, what is the historic development of the gold price? Optimistic noises from the world of fusion reactors and ITER project in particular. 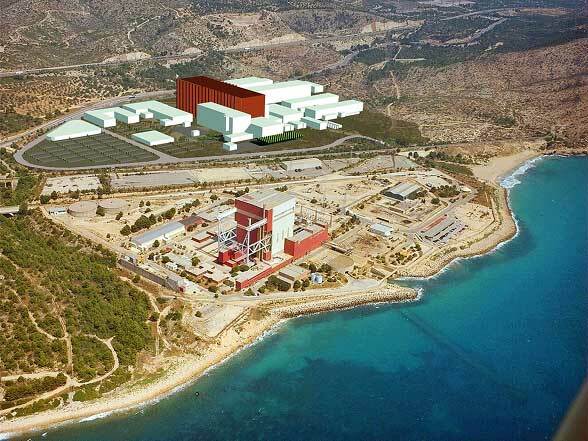 ITER is scheduled to be operational in 2019, followed by commercialisation 20 years thereafter. “Solar energy will become competitive in 10 years and the world is set to enter the solar/hydrogen fusion era in 20 years“, renowned theoretical physicist Dr Michio Kaku has told Gulf Times. “The falling cost of solar, hydrogen, renewable, wind power, geothermal power and the rising cost of fossil fuels will cross within 10 years, causing market forces to kick in and push solar and then in 20 years, fusion power becomes a possibility,” he predicted. Classic presentation of the impending peak-oil catastrophe by Michael Ruppert in 2009 (81 minutes). [Collapsenet.com] – Michael Ruppert’s current web platform. How to Store Renewable Energy?